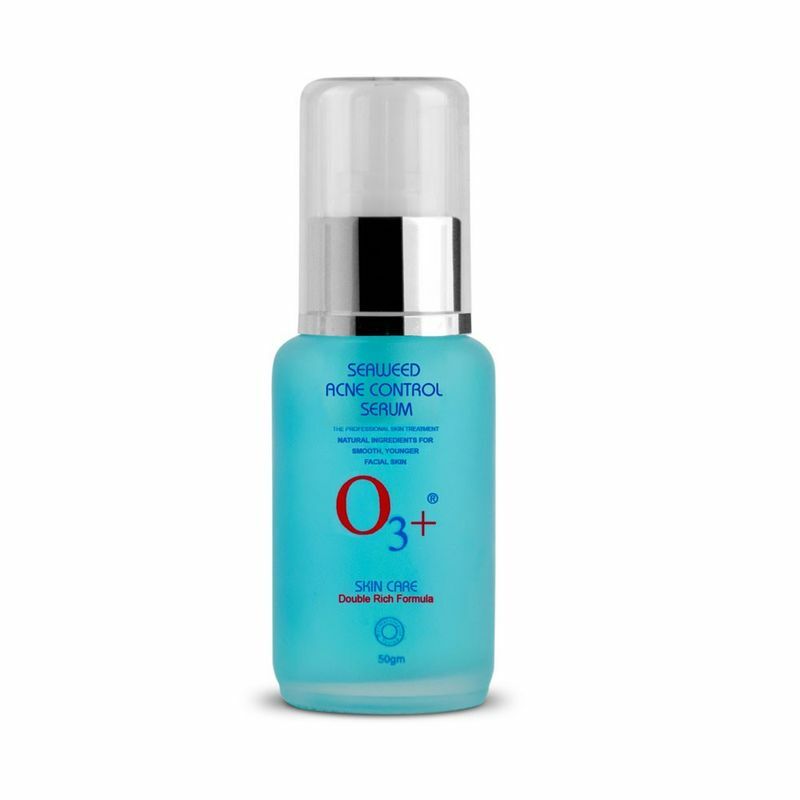 Keep skin clean and clear with O3+ Seaweed Serum, which carries the benefits of cellular repair and oil control. It is an ideal choice for controlling acne without leaving a scars. It is enriched with sea minerals that help in controlling sebum and clarify skin effectively.